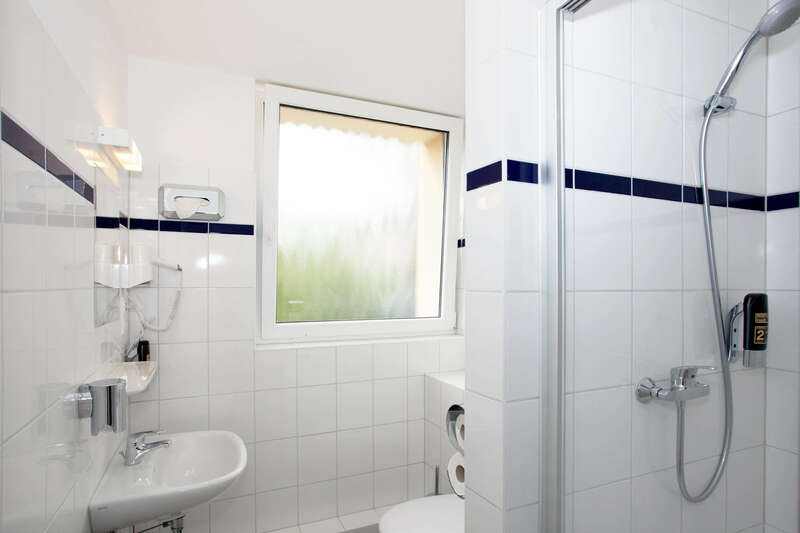 The A&O Prague Metro Strizkov offers budget-priced room categories with room safes. Enjoy a great sleep in the hotel area when you book a single, double or family room. 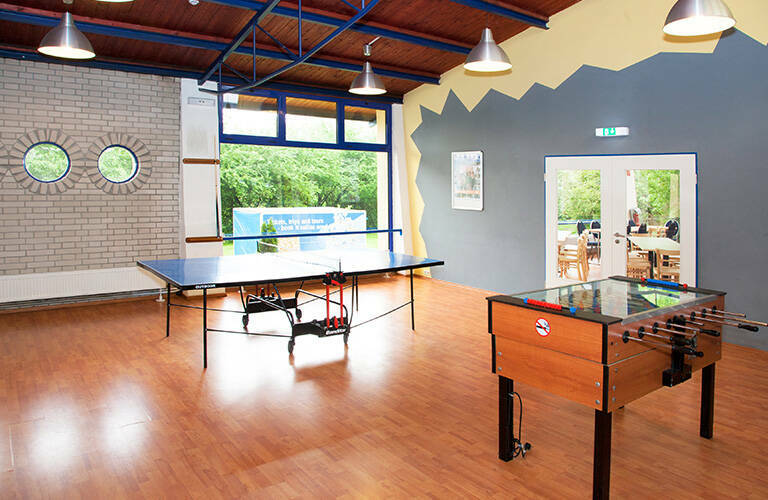 The modern and particularly low-priced shared rooms have 4 or 6 beds with private shower and WC (bed linen / towels extra). There is free Wi-Fi throughout the hotel. At the reception you get free city maps. 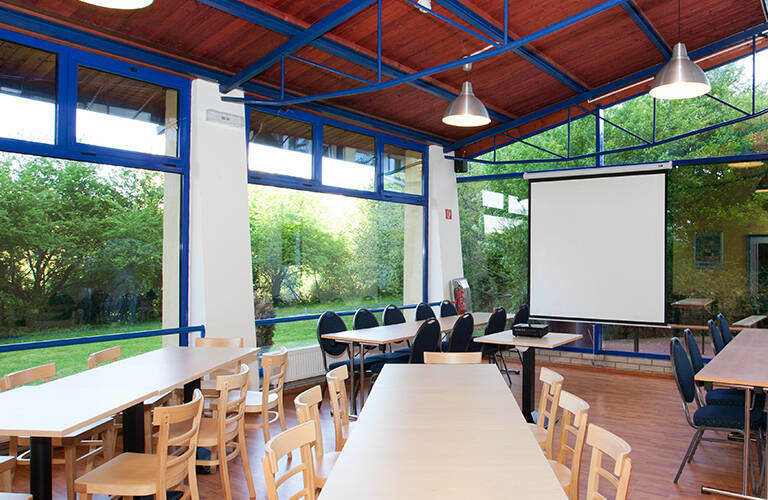 The on-site team will be happy to recommend you the best sightseeing attractions and have "Prague Welcome Cards" available for adults and students. The cash machine in the lobby is an important plus for guests: Czech crowns are available, so you can pay your overnight stay and drinks/snacks at the 24-hour bar in the local currency. 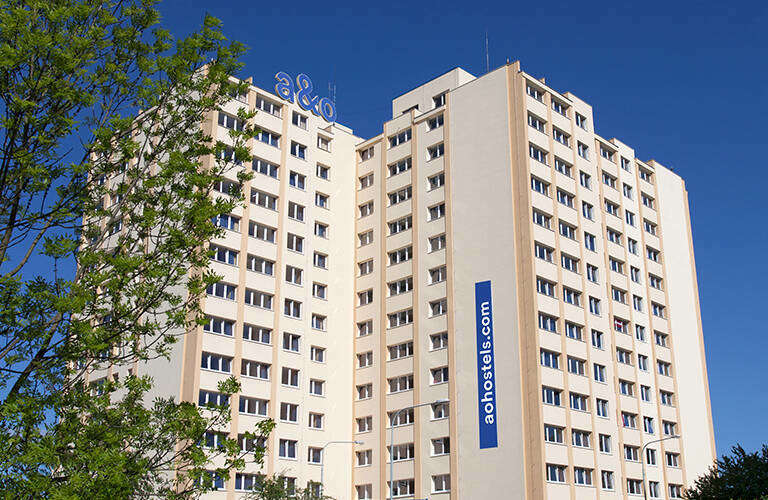 The A&O Prague Metro Strizkov is situated in the district Strizkov and is only 5 minutes away from the metro station Strizkov. It takes merely 15 minutes from the hotel to the city centre. 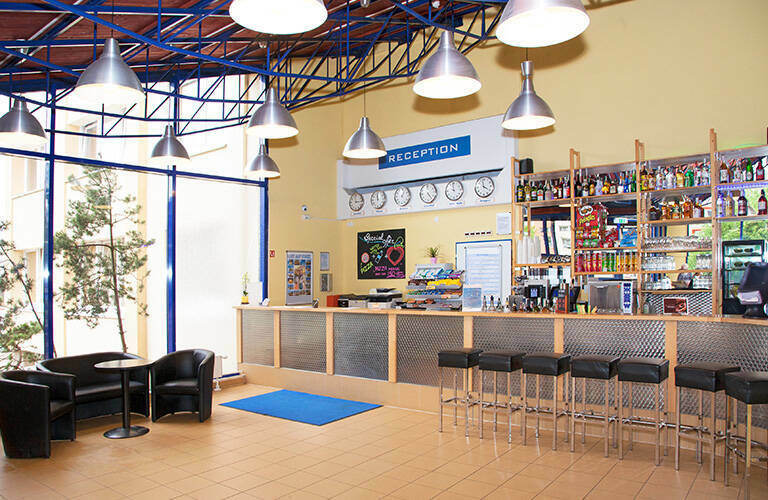 With its central location you can easily get to the hostel by car, coach, train or other public means of transport which makes it a perfect base for trips to the „golden city“. I liked the wood floors inside the rooms - much cleaner than carpeting. I liked the spacious room size too. Turn left onto Teplická Street and follow it until the first junction. Turn right and walk until the end, then you will see the a&o. Take the red metro to Letnany and drive 6 stops to Metro Strizkov. From there, turn left into Teplická Street and follow it to the first turn-off. Turn right into Strizkovska Street and walk it until the end, then you will see the a&o. Go to the bus stops at the exit of the international airport. Take the AE (Airport Express). The fare can be paid directly to the driver. Get off at Nádraží Veleslavín and walk for about 4 minutes to the train station of the same name. Take the red metro to Letnany and drive 6 stops to Metro Strizkov. From there, turn left into Teplická Street and follow it to the first turn-off. Turn right into Strizkovska Street and walk it until the end, then you will see the a&o.